This book contains concepts of music theory presented in such a way as to be easily understood by guitarists. All of the concepts are presented sequentially in an easy-to-follow format using the guitar fingerboard as the visual tool. Contents include: scales, key signatures, intervals, chord construction and voicing, harmonizing melodies, chord embellishment and substitution, modes, cadences, augmented sixth chords, quartal harmony, and more. 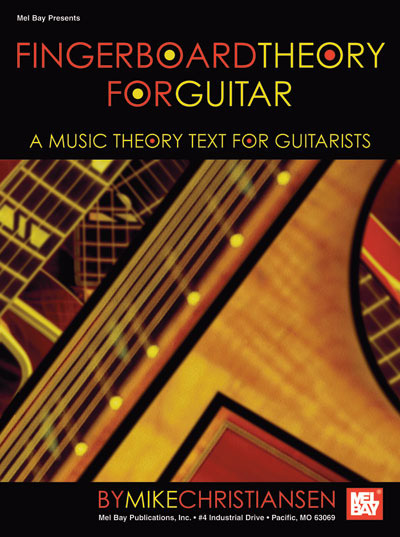 Using this book, guitarists will be able to unravel the mysteries of music theory and realize that the concepts are not so mysterious after all.